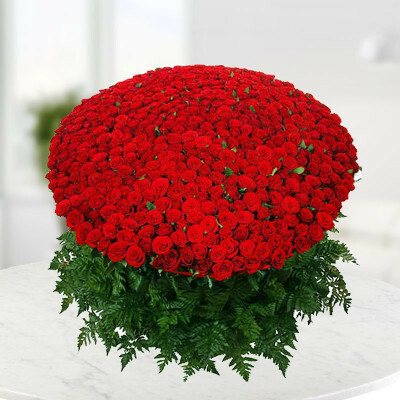 Not 10, not 100, not even 500 but 1,000 red roses in a bunch. 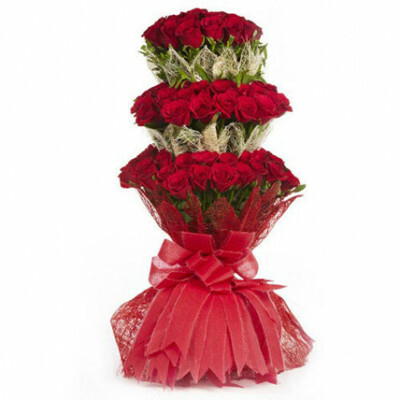 Showcase your love in a grand fashion .. 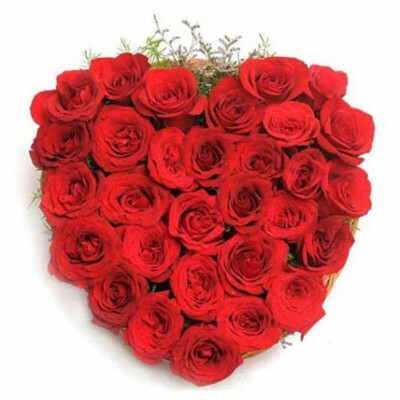 If this isn't Love, we don't know what is! 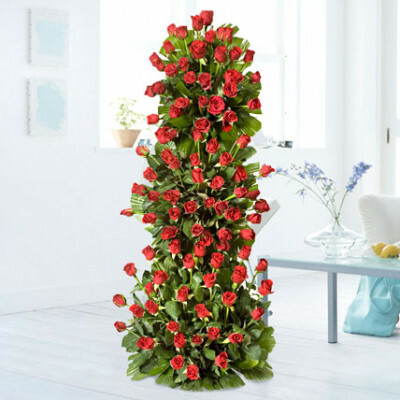 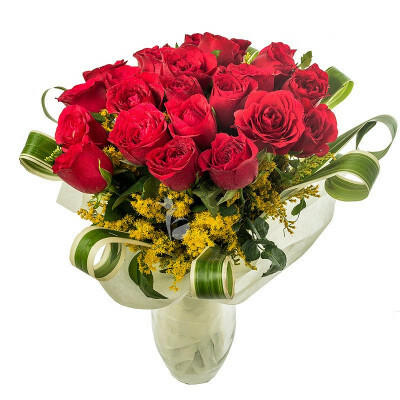 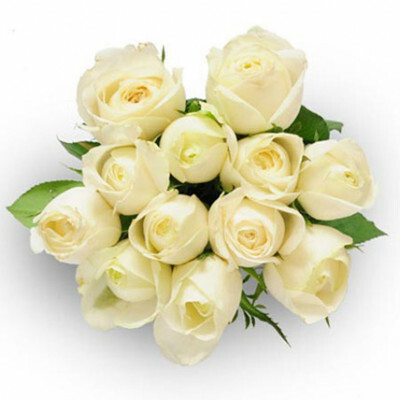 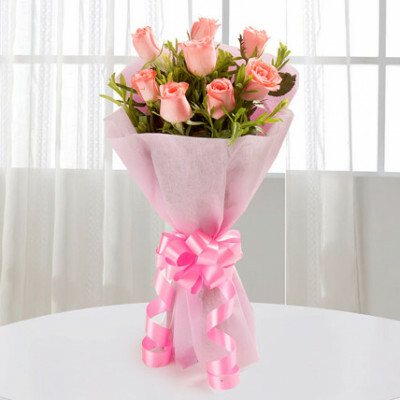 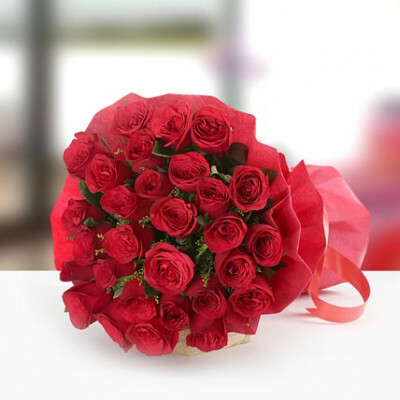 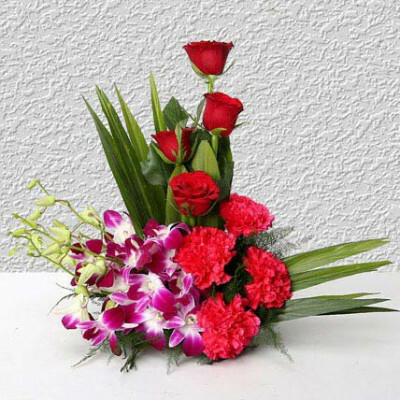 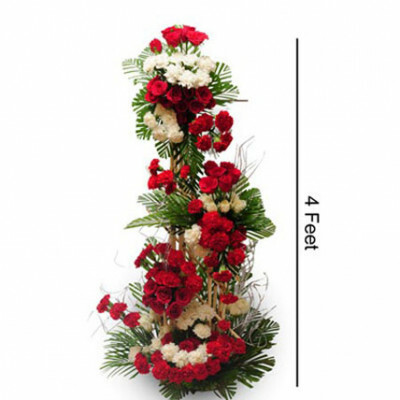 This dazzling display of total 100 roses is nothing less ..
"Amaze your love with this bouquet of 100 roses from Chennai Online Florist. 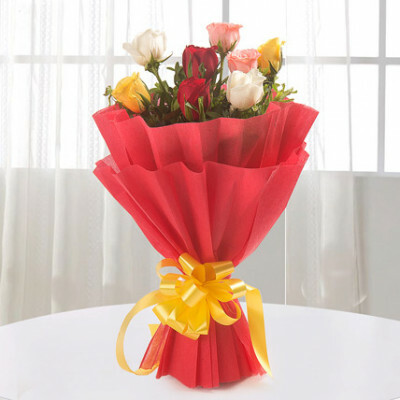 This exclusive bunch of.. 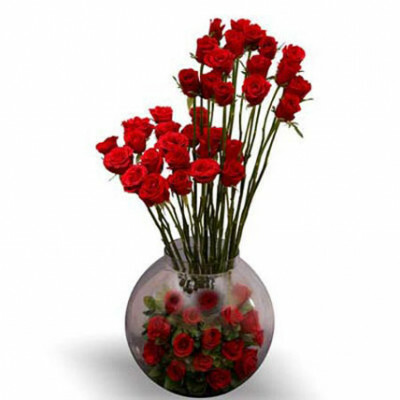 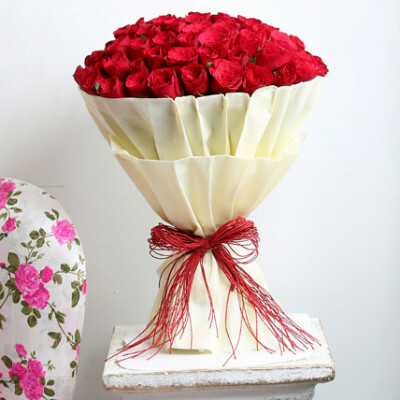 When you need an expression of blissful love during Valentine's, it has to be red roses. 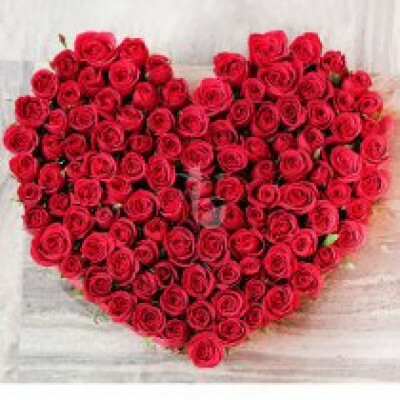 26 breathta..